A community group for parents and caregivers of children of any age. A Community group for parents and caregivers of children of any age. Providing Local Events, Activities, Speakers, Workshops and Picnics. Check out what upcoming events are on in the Selwyn Region! SPN puts on fun activities for Kidsfest in the Selwyn region! 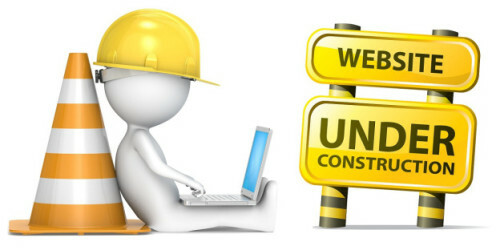 We are making some changes, please check back soon. 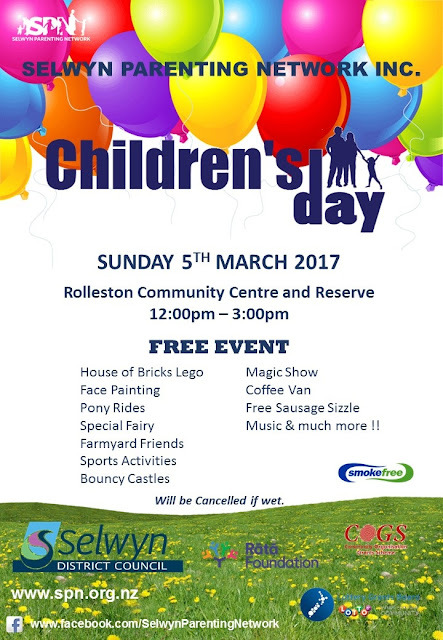 come along and celebrate the precious young people in our lives - join in the fun have-a-go activities, enjoy the magic show, get up close a personal with our emergency services teams and enjoy food, family and great vibes! There will be a free sausage sizzle and ice blocks for the kids. Pack a picnic or purchase food and drink from the vendors on site. Copyright Selwyn Parenting Network Inc. 2014. Powered by Blogger. SPN provides all information from the best of our knowledge and accepts no responsibility for any error or omission which may occur from time to time. CC48588 - Charities Commission Number.